Steven López was born on 9th November 1978. He is a professional Taekwondo fighter, representing the United States. 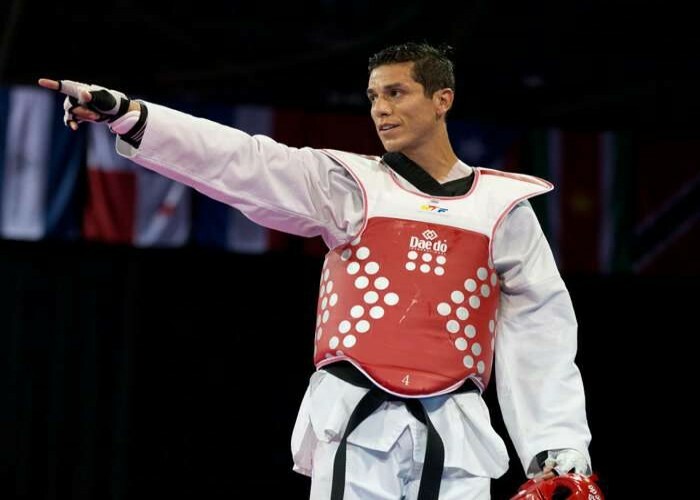 He won a gold medals in the World Junior Taekwondo Championships held in Spain, in 1996. He was honored as the "U.S. Olympic Committee Male Athlete of the Month" in April 2005. He also bagged gold medals at the World Taekwondo Championships of 2001, 2003, 2005, 2007 and 2009, held in Jeju, Garmisch, Madrid, Beijing and Copenhagen, respectively. He also won gold medal at the Argentina Open, held in 2013. Maja Martyna Włoszczowska, born on 9th November 1983, is a mountain biker from Poland. 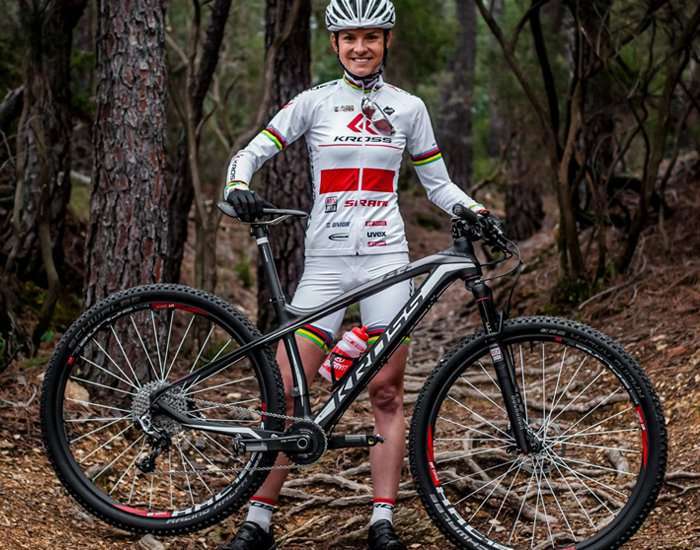 She is a two-time Olympic medalist: a silver medal in 2008 Beijing Olympics and 2016 Rio Olympics. 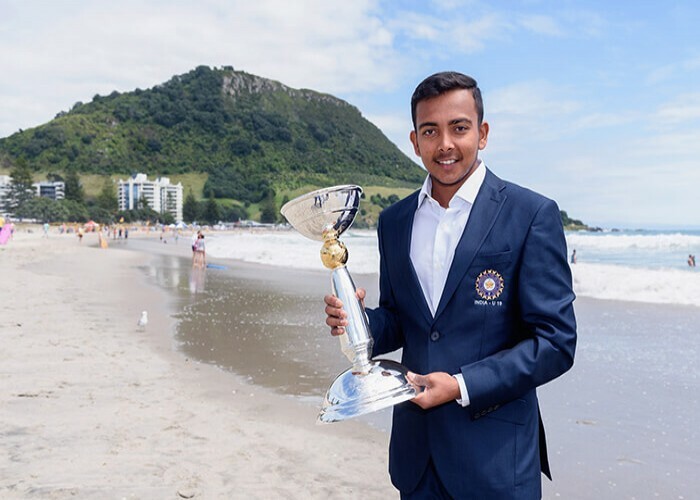 Born on 9 November 1999 in Thane, Maharashtra, Prithvi Pankaj Shaw is a right-handed opening batsman of the Indian cricket team and the former captain of National under-19 team. Because of his prodigious talent, ICC named him as one of the five breakout stars in men’s cricket in 2018. He made his Test debut against West Indies in October 2018 and became the youngest Indian batsman to hit a Test century on debut (18 years and 329 days). Came into prominence after scoring 546 off 330 balls for his school Rizvi Springfield in the Harris Shield tournament 2013 in Mumbai; it was then the highest score in a school cricket tournament. 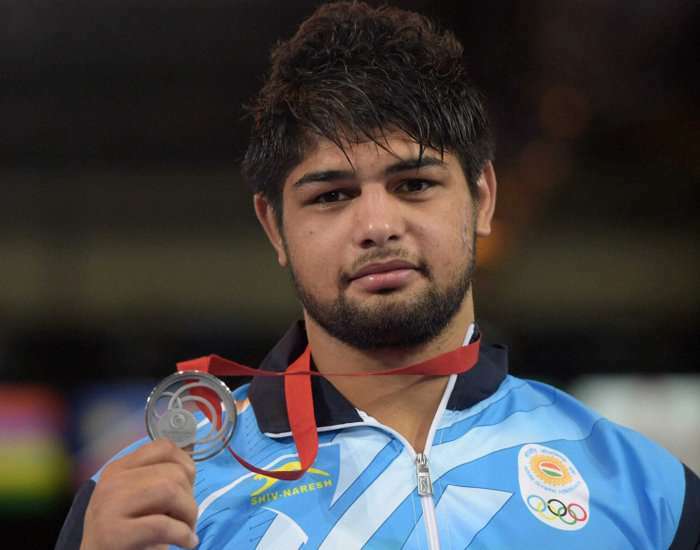 Born on 9th November 1993, in Rohtak, Haryana, Satyawart Kadian is a well-known Indian Freestyle wrestler who has given immaculate performances at various international as well as national level wrestling. 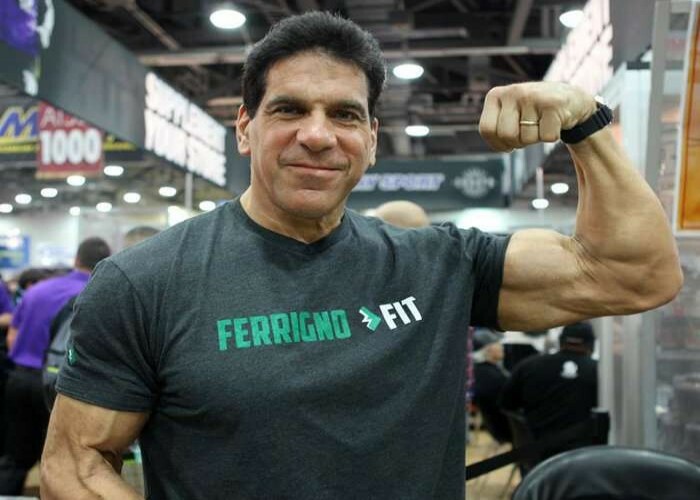 Louis Jude "Lou" Ferrigno was born on 9th November 1951. Besides being a retired professional bodybuilder he is also an American actor, a fitness trainer and a consultant. He won the first position at the Pro Mr. America Teens in 1971. He secured the second position in the Heavyweight division at Mr. Olympia competition in the year 1974. The following year, he secured the third place at the same competition in Tall class.